Buy one E-Book, get the NEW one FREE! Look I am super pumped to be able to provide so much value and content to each and everyone of you! I am launching my second book, and this time, I am giving it to you for FREE with the purchase of my first book, Double or Nothing! What are these 12 Characteristics that will change your life? Glad you asked! Faithfulness, Integrity, Determination, Perseverance, Knowledge, Transparency, Humility, Effort, Persistence, Motivation, Unashamed, and Seller! Want to learn how to make more money so that you can start enjoying life more? Do you want to give more? Do you want to not worry month after month about having enough money to pay your bills? I promise you, it’s possible! I didn’t just double my money doing this, I tripled it! All you have to do, is rethink the way you do things! These books will help you get your mindset right, guarantee! 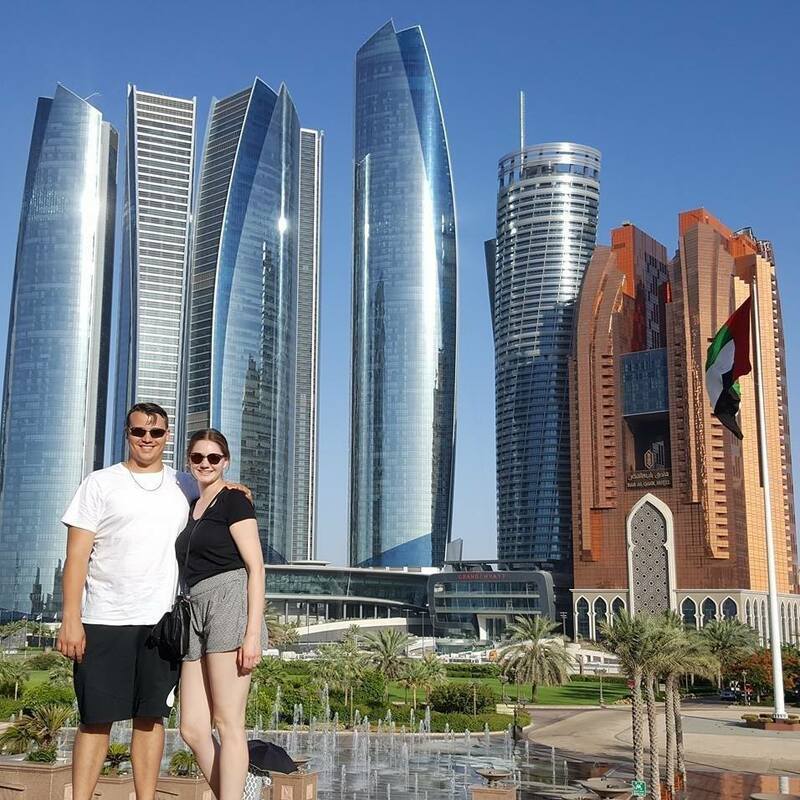 This picture, right below this, thats my wife and I….we have traveled the world, because we got our money right….we did this with 3 kids! Crazy right? It’s possible for you! Get these books and help your family reach new levels! Maybe, you want more money, so you can make a bigger impact in the world! Maybe you are trying to grow so you can provide the best services to your customers for your family! I have been there for sure, and thats why these books are important…money and character will allow you to make a bigger impact! They are amazing tools to change the world. Find out how I am doing it, to help give you the understanding on what you need to do make a difference! 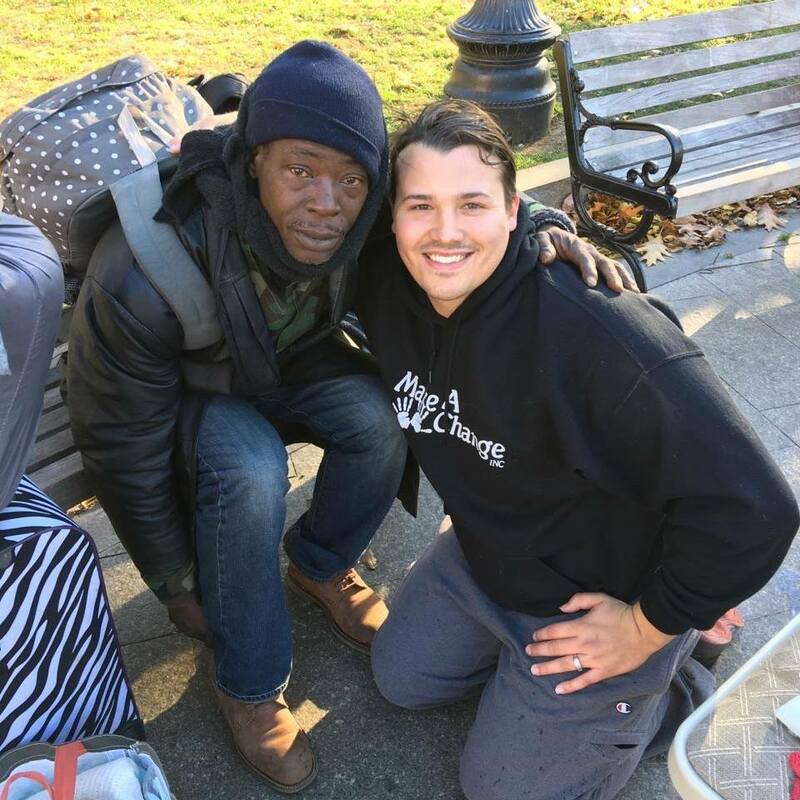 Because I got my finances and my heart straight, I have been able to bless hundreds of people, kids and the homeless! Create a new life and find freedom! In a world of long hours, low wages, and minimal opportunities, it can be easy to feel lost with what to do with your life! With “Double or Nothing” and the “12 Essential Characteristics to Successful People” it is my goal to get you on the right path by first helping you develop a stronger financial way of thinking, while growing your character! My mindset was the most important thing I needed to focus on first and foremost, how should I think on money?! Seriously, I get it! We all want freedom, and many of us have been encouraged to give up on that idea! But I promise, the practicality of these books will bring your closer to your dreams. Adapt to different seasons in your life, some of hard work, some of rest, some of both! Figure out why you should do it now, not later! Build the character that can move mountains, lead your family, and build an empire! Most people feel scared at some point about there finances! WE are taught to have a minimal understanding of money, not real education! The 1% is a real place that we all can achieve! Sadly many aren’t prepared for retirement! The sooner you get your money right, the sooner you can make a difference and live life to its fullest! 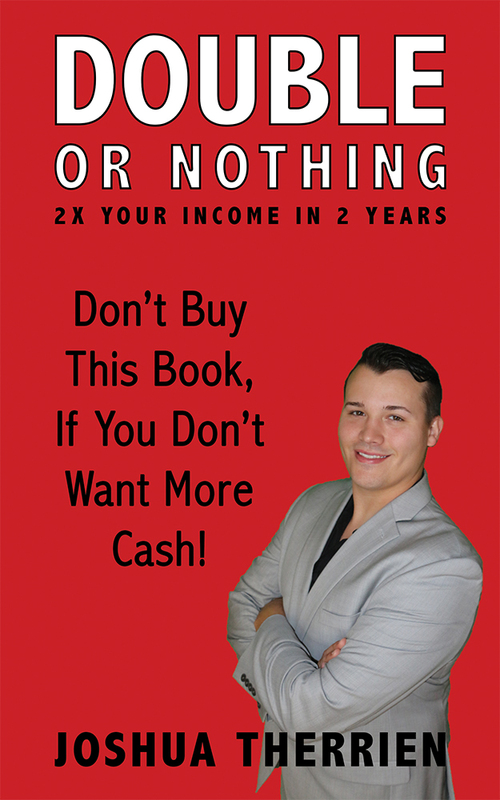 Double or Nothing: 2X Your Income in 2 Years, walks you through the steps and effort it takes to double your income. Joshua motivates and teaches you on taking the next step in your life to create more income for your household. 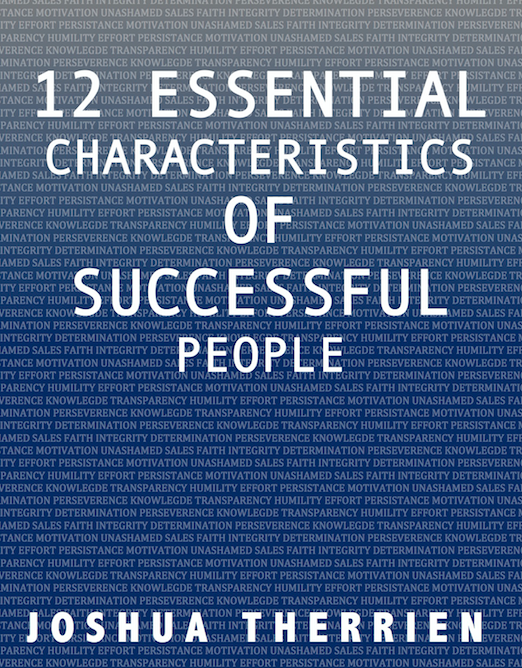 If you want to make more money, you need to purchase this book and apply the essential characteristics to your life and circumstances. Everyone can do it!